An apartment of 100mq. 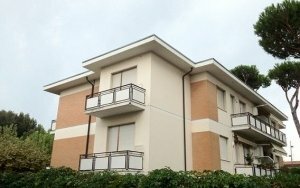 set on second floor, located in the village of Molazzana, Gallicano. 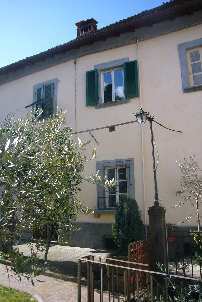 The building is located the centre of the village, set on 3 levels but only the apartment is for sale. There is an internal spacious shared stairwell that leads directly to the apartment on the second floor. The apartment is structurally sound however needs to be modified/renovation. The spaces have charactor and the layout is pleasing with splendid views. The apartment has great potential.